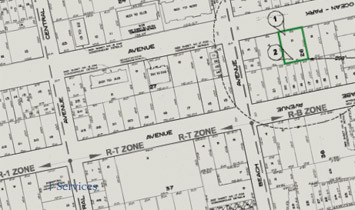 A key milestone in every land development project is securing all required land use approvals. At InSite we focus very intently on this aspect due to the importance of properly securing approvals for project financing and construction. Once a project design is complete, we work closely with every regulatory agency having jurisdiction over the project until each approval is in-hand. Communication is key; we maintain an ongoing dialogue with our clients and each agency in order to expedite receipt of all approvals. InSite is an expert in expediting the permitting process. 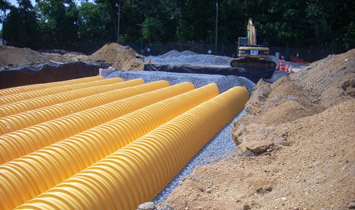 We are knowledgeable in local, state and federal permitting programs involved with planning, zoning, subdivisions, environmental constraints, demolition, land development, utilities, stormwater management, wetlands, coastal areas, soil erosion and sediment control, performance bonds and building permit applications. 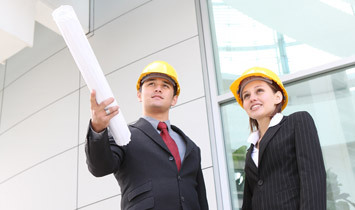 Professional Planners play an essential role in our land development design team. Each development must be a complement to its neighborhood and utilize or improve existing infrastructure. Consistency with each municipality’s Master Plan and Zoning Ordinance, as well as the State Plan must be considered. With proper planning, land development design projects typically experience faster approvals, more public support and greater financial success once constructed. Our licensed professionals provide due diligence studies, site planning, zoning analyses, expert testimony and peer review. Technical proficiency is only part of the picture when a land development project must go through a public meeting process prior to approval. The same goes for projects that must go through a court of law. InSite has made hundreds of presentations as experts in the fields of both Professional Engineering and Professional Planning. Our ability to clearly, concisely and with conviction present land development applications, as well as our enduring and excellent reputation in the field, provides our clients the representation needed to properly support every application. Our presentations are supported by professionally mounted renderings, photo exhibits and illustrations to further support each application. Environmentally sensitive areas impact land development projects. Not only do they affect the development yield of the property and dictate locations of improvements, but they also call for certain design strategies to protect their integrity. 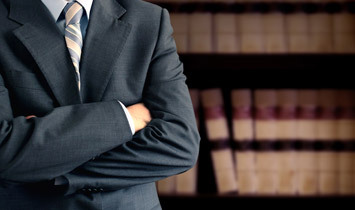 Our professionals possess an in-depth knowledge of each set of environmental regulations. This enables us to provide expert guidance for the balance of maximizing the development yield of the property and minimizing the permitting impact associated with the project. InSite has the experience and expertise to guide you through this very important process. Our team possesses the ability to meet all your Coastal Engineering needs. 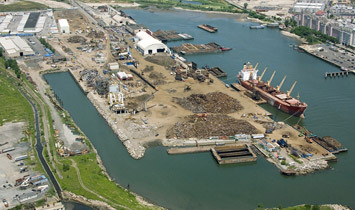 We have a sound understanding of bulkhead design, dock designs, boat well/lift design, and ramp/gangway designs. We also provide residential and commercial Flood Zone Design foundation piles, shore protection structures and construction inspection.